Orbotech AOI solutions, including Discovery™ II, Fusion™ and Ultra Fusion™ can be enhanced with 2D Metrology supporting IPQC (In-process Quality Control) as a powerful integrated option. Only Orbotech 2D Metrology enables continuous automatic measurement of both top and bottom copper widths of a variety of PCB elements, including lines and pads. This ensures accurate and repeatable measurement with fast cycle time, simple sampling and enhanced traceability for SLP, mSAP and advanced HDI AOI. Orbotech 2D Metrology is field tested and approved by PCB and major electronics manufacturers. 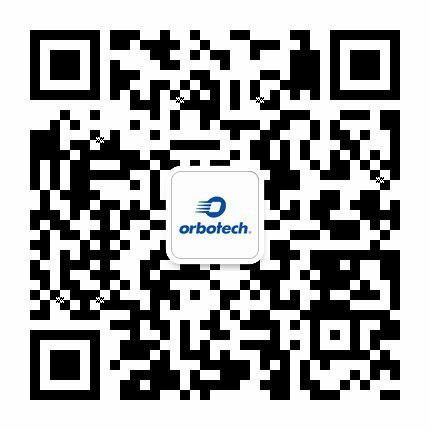 Like all Orbotech solutions, AOI solutions with 2D Metrology enable automation, traceability, data analysis and connectivity via Orbotech Smart Factory, PCB manufacturers’ partner for Industry 4.0.